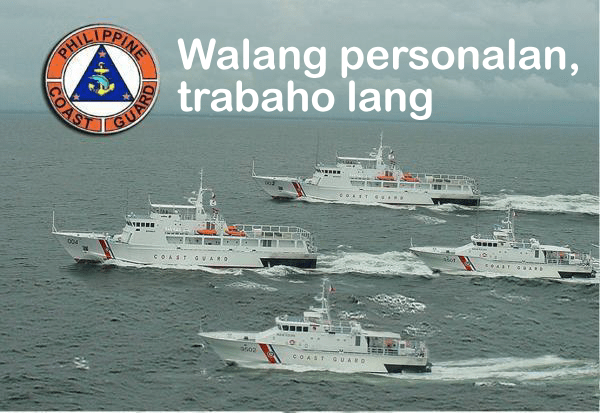 So the Philippine Coast Guard is going to protect Filipino fishing vessels. There are yachts and fishing boats in any given marina in the US that are more heavily armed than your average Philippine Coast Guard ship. It’s a fairly good bet that the PLA(N) is unfrightened, which suggests that these ships are aught more than a tripwire, a means to provoke an incident. There will be much to watch in the coming weeks. This entry was posted in ASEAN, China, National Security. Bookmark the permalink. A trip wire for what? Why would anyone want to provoke an incident with China? A fair question, but my study of the region is a constant reminder that expecting actors to behave rationally tends to obscure possible outcomes. True, but usually seems to be states that are in the far east, not southeast asia and they usually tend to act irrationally over some sort of historical grievance. I’m not an expert on the Philippines but I’m unaware of any historical “flash points” they have with China. What will be interesting is to see how the middle powers of the region behave with Trump at the helm. I can’t tell if the Philippines are bandwagoning, balancing, or maybe they just current leadership that is a bit impulsive and erratic, but I think a reduction in American credibility plays a large role in explaining the “separation.” I posted about this here http://managinghistory.com/category/essay/ in a post titled “The Philippines and American credibility.” if you’re interested.